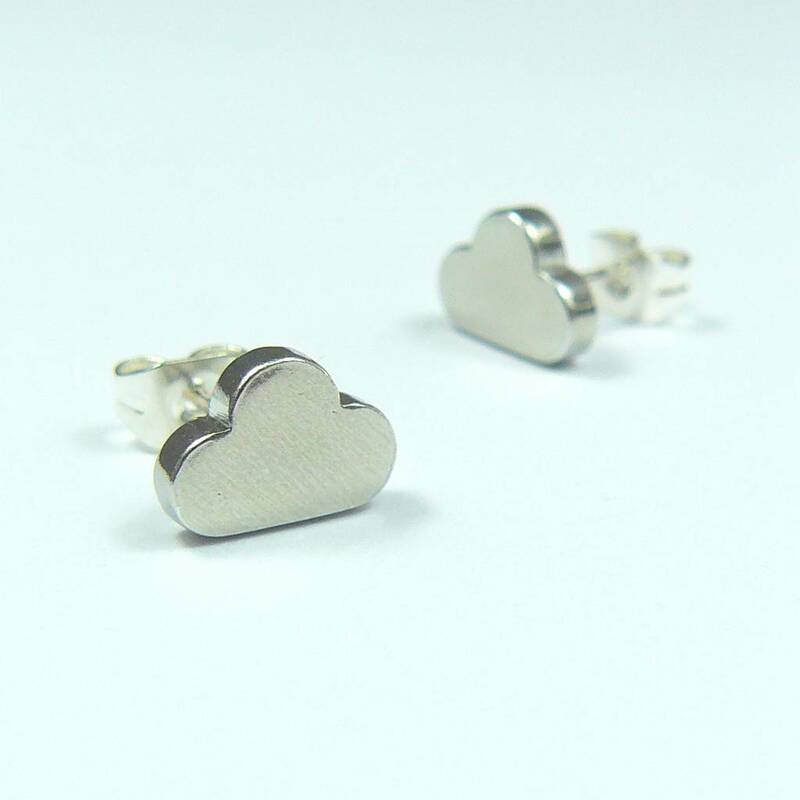 These cute cloud stud earrings are handmade in the UK from polished pewter with high quality silver-plated steel stems and scrolls. These earrings are fashioned from high quality UK sourced pewter which is 100% recycled and ethically sourced from fair trade suppliers. Completely lead and nickel-free, they are also alergy free, making them ideal for those who stuggle to wear certain metals without a reaction.